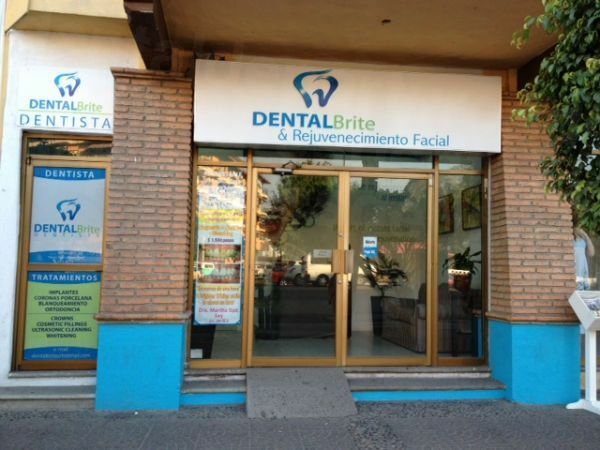 10 Best Dentists in Puerto Vallarta for All on 4 | Book Now! Looking for affordable All on 4s? 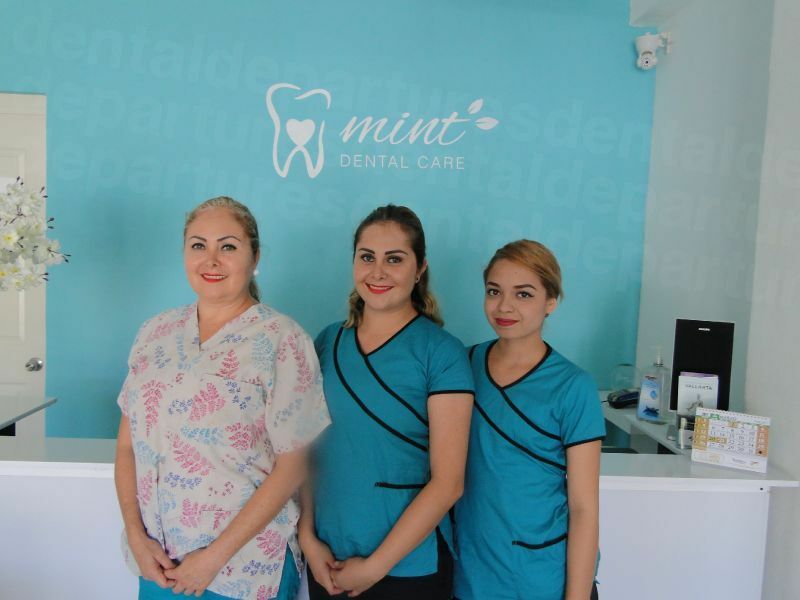 In Puerto Vallarta you can get high-quality dental care for a fraction of the price, and is another reason to visit this popular holiday destination. 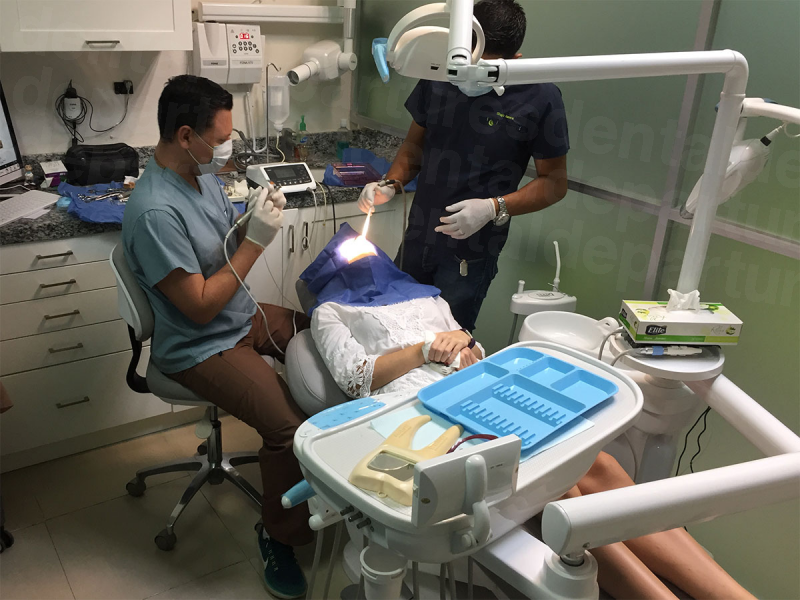 Combining dental treatment with a fantastic holiday is an option many are choosing - the subtropical weather makes it an ideal place to spend an exciting beach vacation, but the location has an artsy vibe about it and has long been a draw since Liz Taylor and Richard Burton made a film here in the 1960s. All on 4s a great option for replacing a whole arch of teeth. The All on 4 is a technique that replaces all the upper or lower teeth with just four implants. The posterior implants are placed at an angle, which increase bone-to-implant contact and avoids bone augmentation. The treatment is a good option for those who lost their pearly whites due to gum disease, injury, or other reason. What is the process involved in getting All on 4s in Puerto Vallarta? 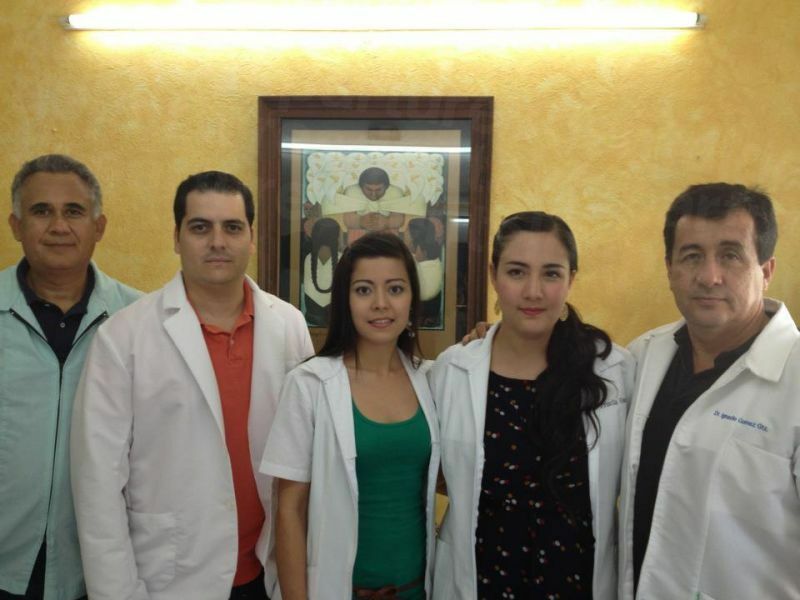 The process involves examination, treatment planning, and placement of the implants. 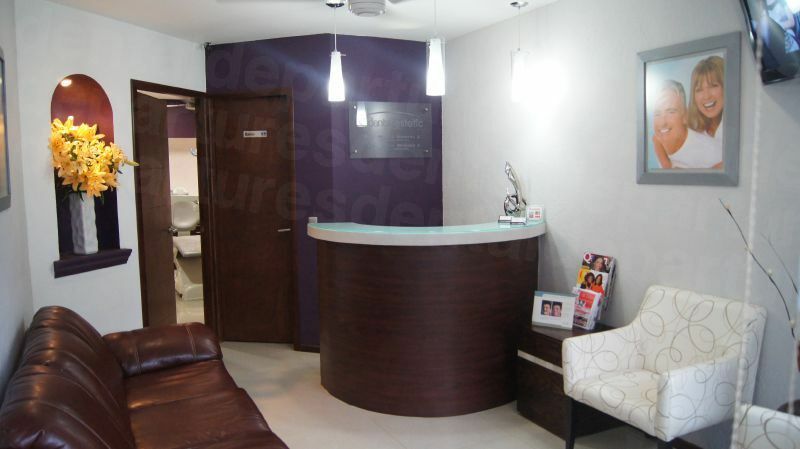 During consultation and examination, the dentist will review your medical and dental health status. This includes a comprehensive examination of your teeth, mouth, and jaw. Diagnostic tests like Cone Beam Computed Tomography (CBCT) will be taken. After a careful evaluation a customized treatment plan is drawn up. Then, the implants will be placed at an angle with temporary teeth attached. Once the healing period (3 months) is over, the temporary teeth will be replaced with permanent ones. To maintain your newly restored teeth, continue with your daily oral hygiene by brushing, flossing, and rinsing with mouthwash. 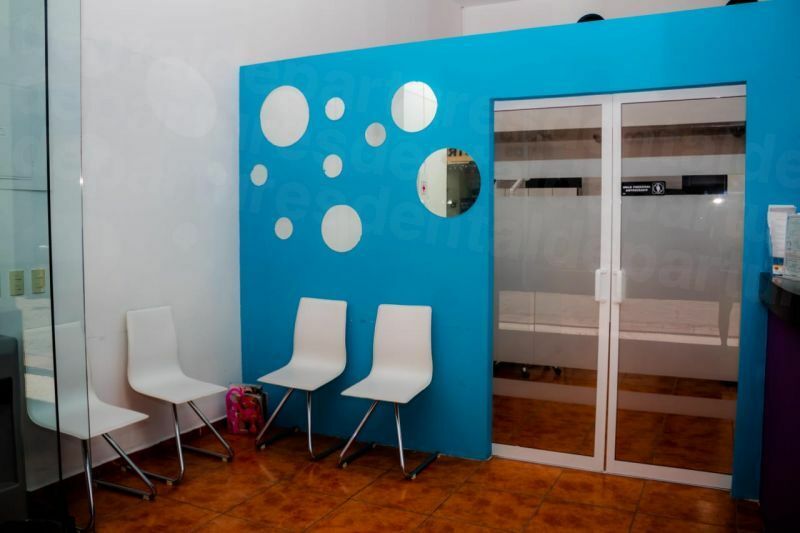 Don’t forget to drop by the clinic for regular checkups and teeth cleaning. What are the advantages of All on 4s? All on 4s are stable and natural looking. As mentioned earlier, it’s easy to maintain by practicing good oral hygiene. The procedure may eliminate the need for bone surgery. This shortens treatment time and saves money. Why get All-on-Fours in Puerto Vallarta? 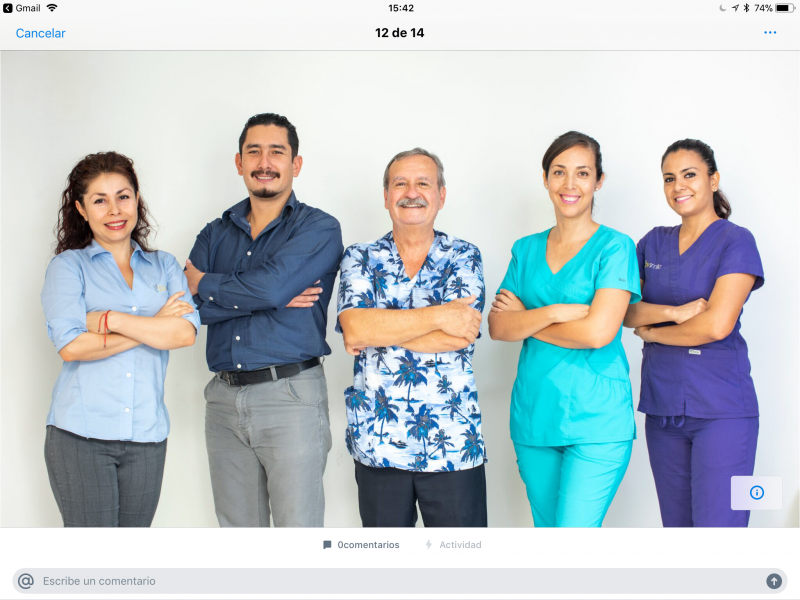 We screen the clinics in Puerto Vallarta and perform quality checks, which include on-site visits, verification of dentist qualifications and professional memberships, as well as collating online testimonials and real patient reviews. 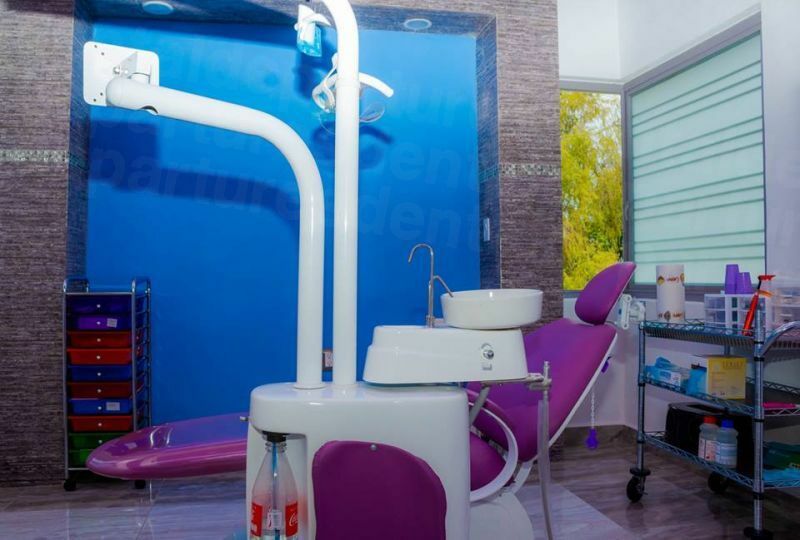 The clinics are equipped with modern technology and there are many skilled dentists in Mexico who are members of the American Dental Association, adhering to the same rules and regulations as their counterparts in the United States. How much is the cost of All on 4s in Puerto Vallarta? All on Fours in Puerto Vallarta cost around USD $14,520.00 (CAD $18,963.41; AUD $18,837.67; NZD $20,056.77; UK £11,199.42). 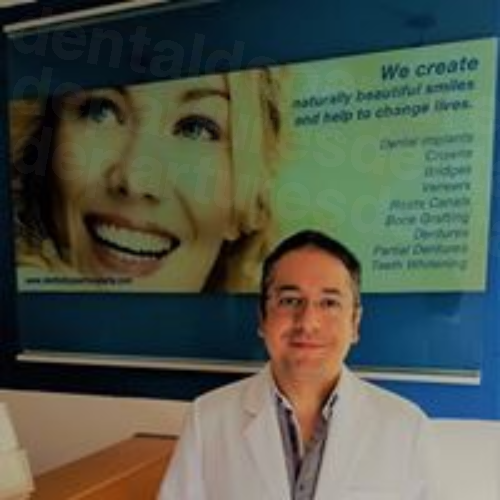 Find a quality-checked dentist by searching our extensive listings. 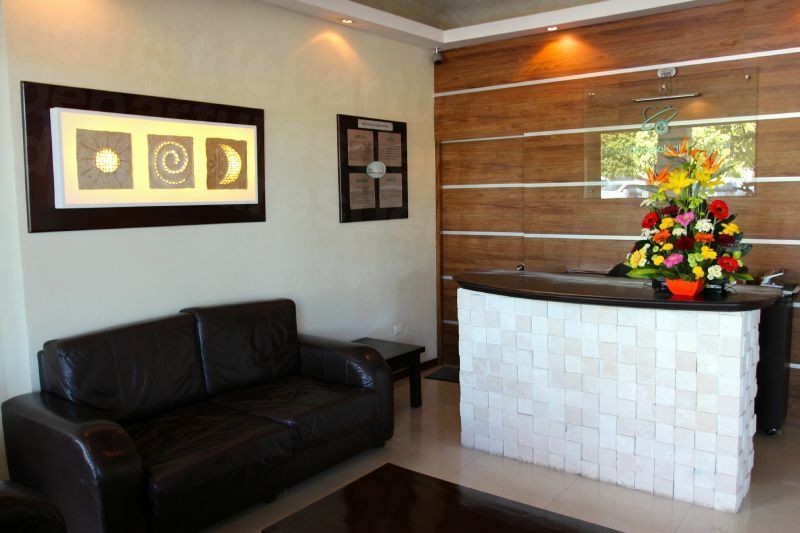 If you want to book see below for ways to arrange your appointment, or speak to Customer Care if you’ve any questions about All-on-Fours in Puerto Vallarta.